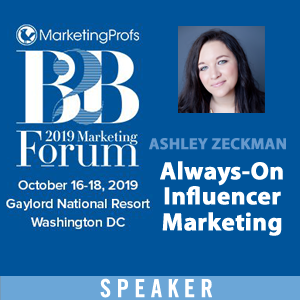 At TopRank Marketing, we have been refining our influencer marketing strategy for nearly a decade. It’s our past, present, and next big thing. When done well, influencer marketing can boost brand credibility, provide valuable exposure for the brand and the influencer and create killer content your audience will love. Now that influencer marketing has officially arrived, how will it evolve in 2016? 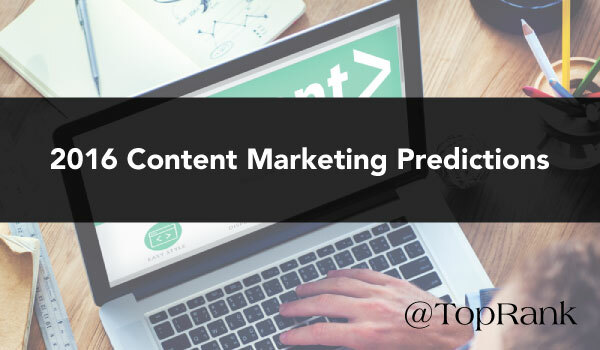 We asked our in-house experts, and some of our favorite marketers outside the TopRank Marketing team, for their opinion. 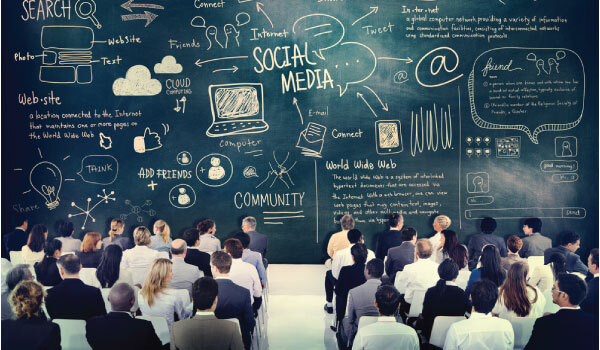 Here are the influencer marketing predictions for 2016. For any brand, reputation is everything—and reputations are often built (or torn down) with earned media. From a glowing news article about one of your products to that horrific Yelp review, every brand experiences the benefits and drawbacks of earned media. And in today’s socially connected world, marketers are increasing their use of earned media as a contact marketing tactic as it continues to be a crucial factor in consumer decision making. In fact, a study by Nielsen and InPowered shows that expert content—credible, third-party articles and reviews—is the most effective source of information in impacting consumers along all stages of the purchase process across product categories. 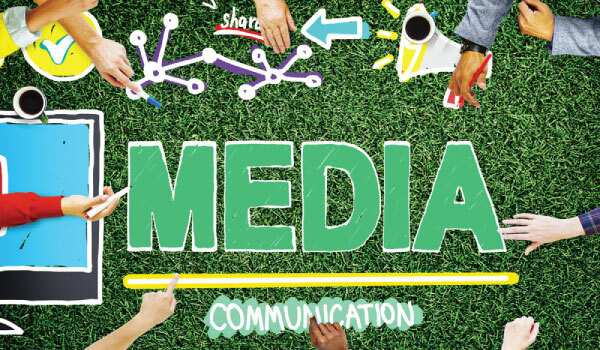 The study also showed that earned media is 88 percent more effective than owned media content alone. 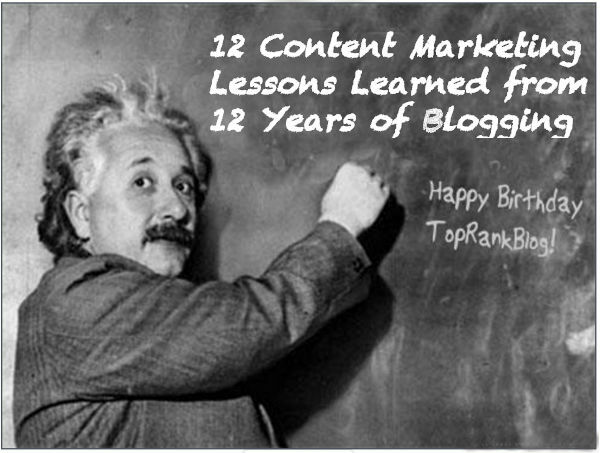 Happy 12th Birthday to TopRank Marketing’s Online Marketing Blog! In Malcom Gladwell’s book, Outliers: The Story of Success, he mentions the “10,000-Hour Rule”, which describes the key to achieving world class expertise in any skill as a matter of practicing for a total of 10,000 hours or so. By many definitions, this humble marketing blog has involved many more than 10,000 hours of practice. While we’ve achieved many milestones from being the only blog ranked the #1 content marketing blog three times by CMI to helping our boutique digital marketing agency reach a worldwide audience, it continues to be a work in progress. There are multiple dimensions for evaluating a blog’s impact. Here is some statistical trivia about TopRank’s Marketing Blog (thanks to BuzzSumo) representing some of this “practice makes expert” effort. While the world is more connected than ever, it’s also more cluttered than ever. Yes. 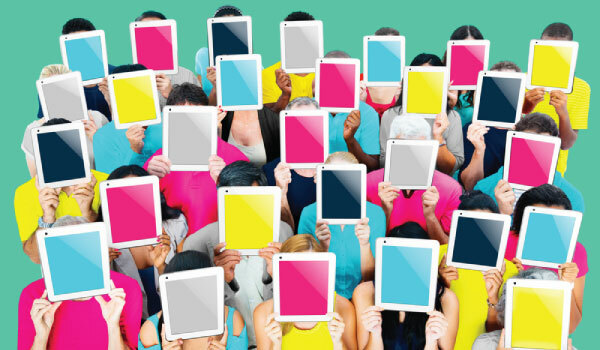 It’s the age of information overload, and competition to get noticed is fierce. As a result, marketers are focusing on creating scalable content that gets shared more often and reaches more people by using influencer content programs. Influencer marketing often refers to celebrities or brandividuals advocating for a brand. Influencer content goes beyond advocacy to focus on the actual content being produced for marketing. Influencer content isn’t something new, but the digital era has changed how it’s used. 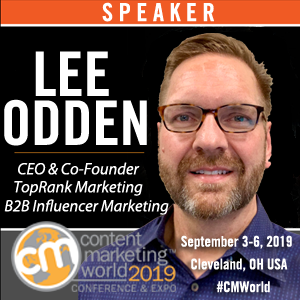 Influencer content marketing in its current form started gaining momentum in 2014, and it’s now the fastest growing and most cost effective marketing channel. Was 2015 the year content marketing died? A quick Google search for “the death of content marketing” pulls up at least five articles written in the last six months, each seeking to put the final nail in the content coffin. To confuse the issue, for every “content marketing is dead” article, there’s a “traditional advertising is dead. 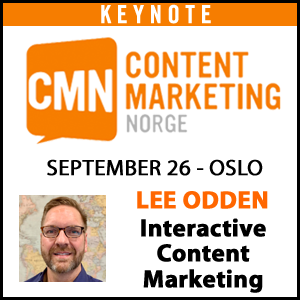 Long live content marketing!” piece to balance it out. Is this a Schrodinger’s Cat scenario? Are we holding a wake, or should we be performing CPR? In reality, it’s non-strategic content marketing that’s on life support. Audiences are increasingly ignoring the glut of mediocre content tossed haphazardly onto the web. That’s good news. It means exceptional content with strategic creation and promotion can thrive. Making quality content the new minimum requirement is good for marketers and customers alike. On December 18th, Star Wars: The Force Awakens hits the big screen. Throughout the entire series we have cheered for our heroes and heroines to resist the dark side. We’ve seen them face temptation, make the right (and sometimes wrong) choice, but at the end of the day, we’re rooting for their success. 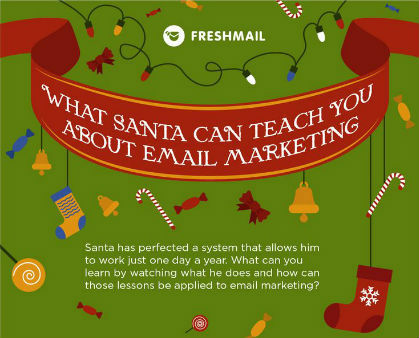 Similarly, digital marketers have faced some familiar and sometimes devastating challenges. But what can we do to avoid the path to the dark side and instead come out as heroes to our customers? Spoiler alert, just kidding, this is a different type of spoiler. In this post we will explore avoidable mistakes in the galaxy of options available to us today. Arm yourself with your lightsaber and get ready to start building your digital marketing empire. This year was a rollercoaster for social media marketers. Facebook Pages took a big hit on organic views. In order to increase reach to just your existing audience, it is now a pay to play model. Meerkat, Periscope and Blab all launched this year, making real-time video streaming and interaction a reality. Twitter announced late this year that share counts would no longer be available through 3rd party applications, forcing marketers to find other ways to determine how much love their Twitter content was really getting.